Hi guys! 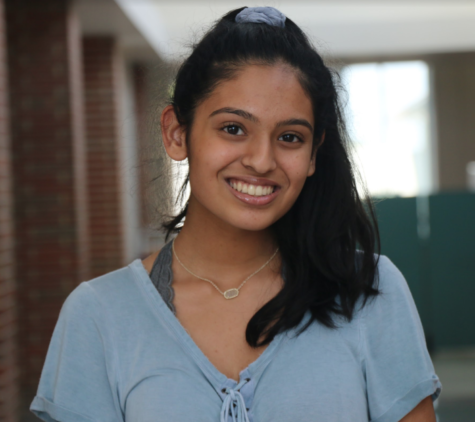 I’m Riya Chinni and I’m the Student Section editor this year for my second year of staff. Last year, I was a reporter for Student Section and a copy editor for News. When I’m not obsessing over HiLite, you can find me writing for the Current newspaper, attempting to translate the French on my phone, or playing with any nearby dogs.